Considered one of the most prominent voices in science fiction filmmaking today, Ridley Scott is responsible for some of the biggest hits the genre has to offer. That’s not to say that Scott can’t do drama or action or comedy, though. If anything, some of these genres bring out aspects of Scott that transcend his eye for science fiction. His style is very atmospheric, which might be what sets him apart from other science fiction directors of our time — he has an unquestionable knack for world building. It’s hard to deny that this atmospheric and authentic world building—the look and feel of his films — is hard to come by in a time where CGI action and sets often take precedence over practical effects and set design. For this, Ridley Scott’s best films are worthy of recognition. As it turns out, Scott’s debut feature is the best example of his uniquely expansive and exciting style of filmmaking. The film follows a rivalry between two lieutenants in the French Army after one believes the other has insulted him. It’s an exercise in the dangerous weight of hubris and masculinity as the two unleash on each other for over a decade. 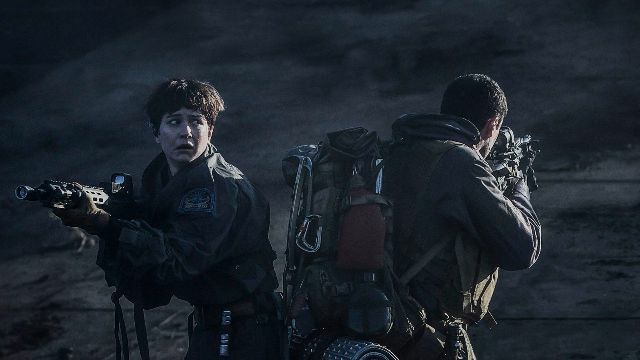 Even though Ridley Scott’s Alien franchise has all but gone off the rails because of a series of misguided sequel-prequels, there’s no doubt this series started off stronger than ever. 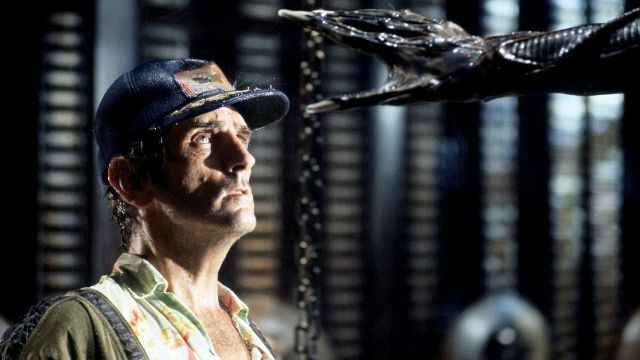 Alien might be the most perfect science fiction thriller — its claustrophobic feeling and its high-stakes suspense in combination with its grungy and dirty look create something unlike any other Alien movie (and any other movie about aliens, for that matter). 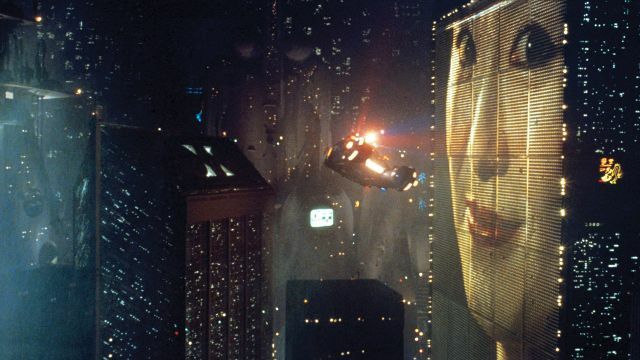 In the same vein as Alien, Blade Runner deserves praise simply for its fantastic set design and overall tone. The score, the props, the costumes — it’s all as perfect as can be. All the different cuts of the film can get confusing (the consensus is that the Final Cut is the best cut), but Scott’s talent is always clear. Plus, Harrison Ford is practically as cool as can be here. Of all of Scott’s films, this one sticks out the most — but it’s far from a sore thumb. Thelma & Louise is daring and sweet and exciting and complicated. With Susan Sarandon and Geena Davis at the lead, Scott utilizes the natural ability of his leads and manages to create one of the smartest movies of the 90s. Nicolas Cage and Sam Rockwell are two of the most compelling actors working today — it’s no surprise Scott manages to bring out two spectacular performances from the both of them in his dramatic, comedic crime-thriller Matchstick Men. It’s both smooth and neurotic, with Scott’s direction allowing the actors to do their own thing. Purchase now on Amazon for $9.88. Starring Russell Crowe and Joaquin Phoenix, Scott’s Gladiator is full of his most expertly-crafted fight sequences since The Duellists. 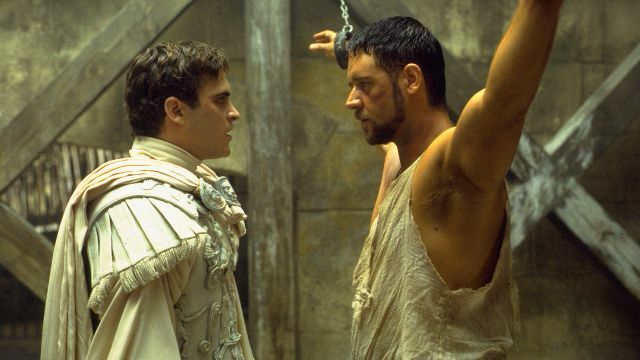 Set in Roman times, Gladiator is equal parts a political drama and an action movie. Scott combines the best aspects of each genre to create something really compelling. It almost seems a rite of passage for a male director to make a movie about the mob or the life of a specific gangster — Martin Scorsese has Goodfellas, Francis Ford Coppola has The Godfather trilogy, and Ridley Scott has American Gangster. 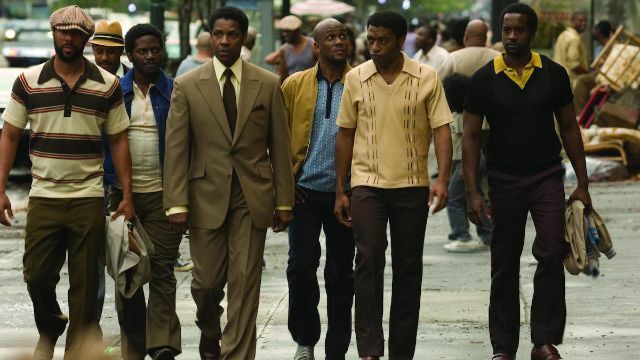 The film follows the true story of Frank Lucas and Richie Roberts, a crime boss and a rival cop dead-set on bringing the other down. 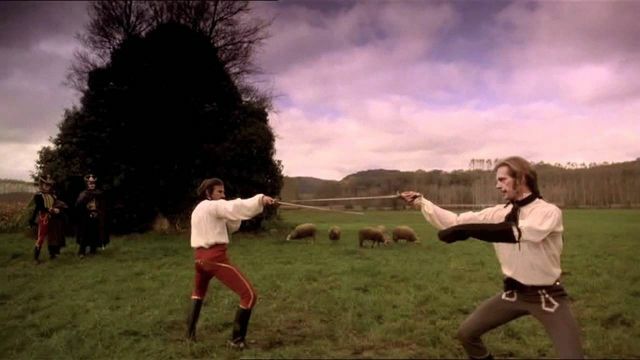 The story harkens back to The Duellists, but it’s the 1970s instead of the 1800s. 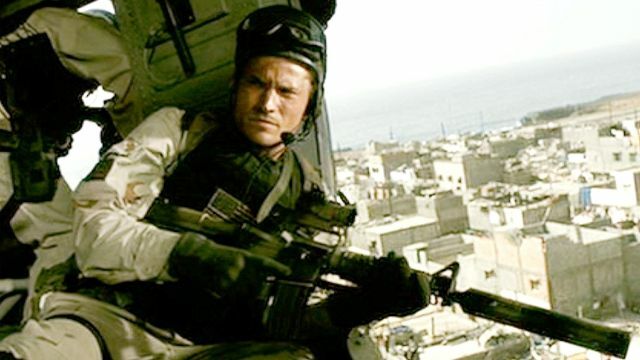 One of the most famous war movies of all time, Scott’s Black Hawk Down tells the true story of the US’s involvement in deadly military action in Somalia in 1993. The cast is solid — made up of Ewan McGregor, Tom Sizemore, Josh Hartnett, and more — and the action is gruesome and often hard to watch. The story might be 25 years old, but its events are true and its lessons are evergreen. 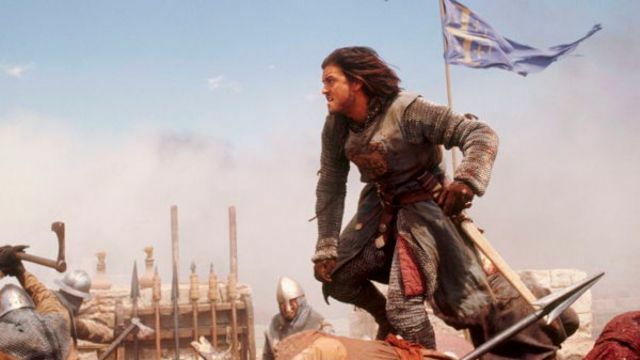 Set during the Crusades in the 12th century, Scott’s Kingdom of Heaven has two distinct versions: the theatrical cut and the director’s cut. The latter is far superior, much like the difference between Blade Runner’s theatrical cut and its Final Cut. Scott’s cut adds 45 minutes that elevate the film from pretty good to one of the most solid entries in his filmography so far. 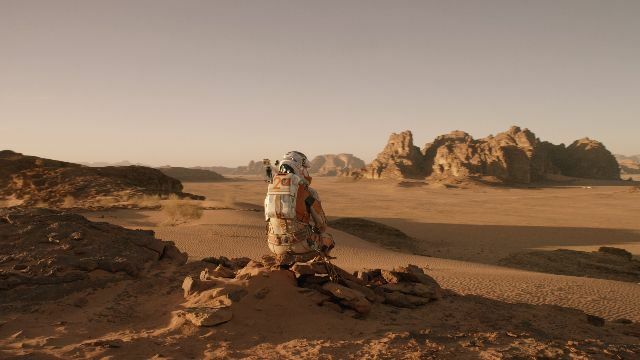 The most recent film on the list, Ridley Scott’s The Martian was quite controversial upon its release — not because of its subject matter, which came from a free ebook published on author Andy Weir’s website, but because of its interesting tone. Matt Damon’s character toes the line between sarcastic and dramatic, but the film is certainly far from a straight-up comedy. Still, it was categorized as one during awards season. It’s no matter, though: the movie is as balanced and exciting as any one of Scott’s greatest hits. The post 10 Best Ridley Scott Movies appeared first on ComingSoon.net.